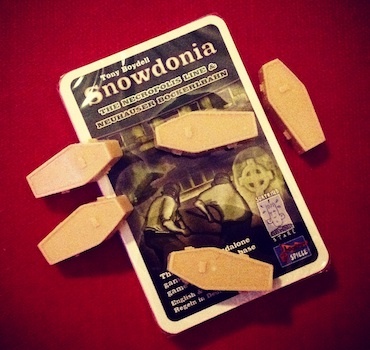 Welcome to Snowdonia Central - the definitive guide to the board game Snowdonia. 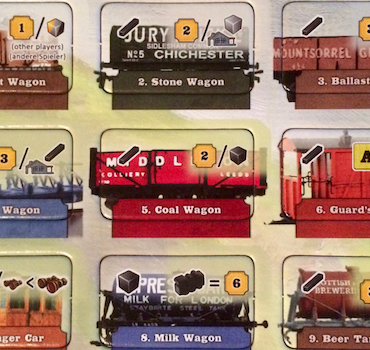 With run downs of each of the available scenarios, coverage of all of the expansions produced over the years, and a complete run-down of all the trains ever produced for the game - and that's just to start with - we think you'll find it a great resource. Add in actual route maps, historical background, and full details of every station in the game, and you'll find something to whet every level of Snowdonia-appetite. Snowdonia Central started as a technical project for its author to learn about the Laravel platform, but quickly developed into something more. We hope you enjoy your visit, and should you have any feedback, we'd be delighted to hear it at giles@gilesbennett.com. 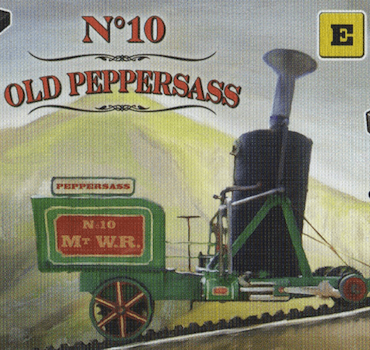 Snowdonia was created by Tony Boydell. This site was created by Giles Bennett with his blessing. For all other credits and copyright click here.